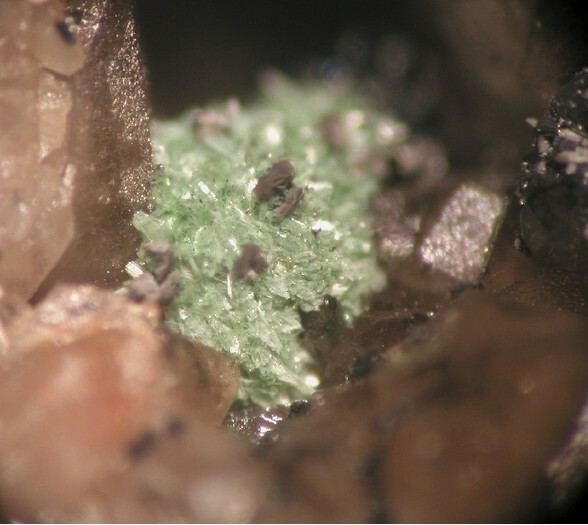 Vyacheslavite: Mineral information, data and localities. 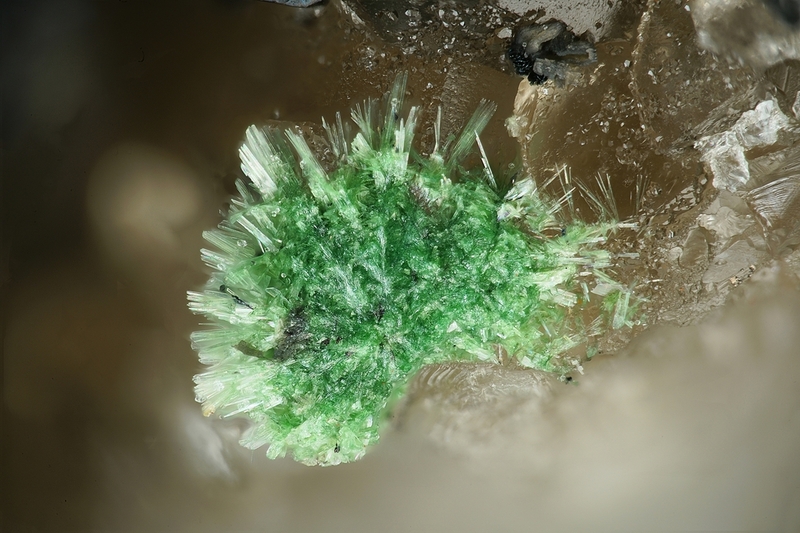 Named after Vyacheslav Gavrilovich Melkov (1911-1991), Russian mineralogist specializing in uranium minerals. 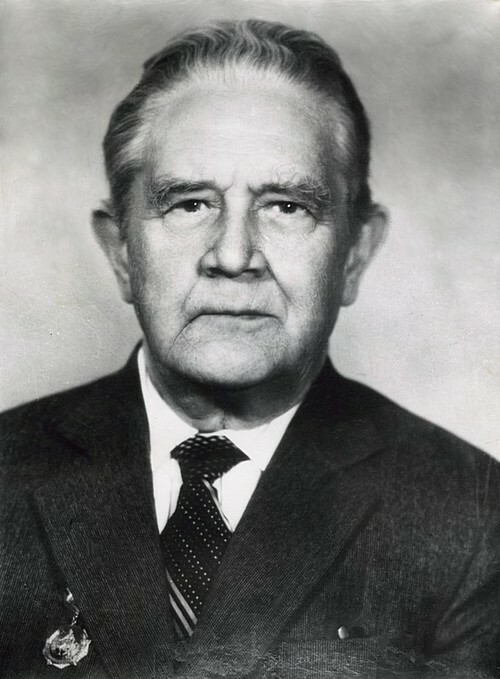 Another mineral, melkovite, was also named after him. 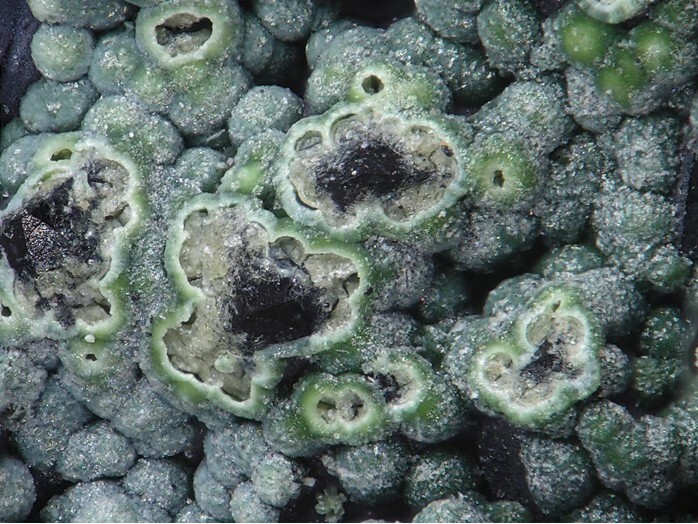 This page provides mineralogical data about Vyacheslavite. 8.DN.10 Isoclasite Ca2(PO4)(OH) · 2H2O Mon. 8.DN.15 Urphoite U4+6(PO4)7(OH)3 · 4H2O Mon. 40.4.8.1 Ningyoite CaU(PO4)2 · 1-2H2O Orth. 19.11.13 Ningyoite CaU(PO4)2 · 1-2H2O Orth. Belova, L.N., Gorshkov, A.I., Ivanova, O.A., Sivtsov, A.V. & Boronikhin, V.A. (1983): New natural uranium(IV) phosphate. Doklady Akademii Nauk SSSR: 3, 1460-1462. (in Russian). Belova, L.N., Gorshkov, A.I., Ivanova, O.A., Sivtsov, A.V., Lizorkina, L.I. & Voronikhan, V.A. (1984): Vyacheslavite U4+(PO4)(OH).nH2O - a new uranium phosphate. Zapiski Vserossiyskogo Mineralogicheskogo Obshchestva: 113(3): 360-365. (in Russian). American Mineralogist (1985): 70: 878. DILL, H.G., MELCHER, F., GERDES, A. and WEBER, B. (2008): The origin and zoning of hypogene and supergene Fe-Mn-Mg-Sc-U-REE-Zn phosphate mineralization from the newly discovered Trutzhofmühle aplite (Hagendorf pegmatite province, Germany). Canadian Mineralogist 46, 1131-1157.; Dill, H. G., Melcher, F., Gerdes, A., & Weber, B. (2008). The origin and zoning of hypogene and supergene Fe–Mn–Mg–Sc–U–REE phosphate mineralization from the newly discovered Trutzhofmühle aplite, Hagendorf pegmatite province, Germany. The Canadian Mineralogist, 46(5), 1131-1157.